Cross between two Amnesia Haze “elite” clones of exceptional quality. 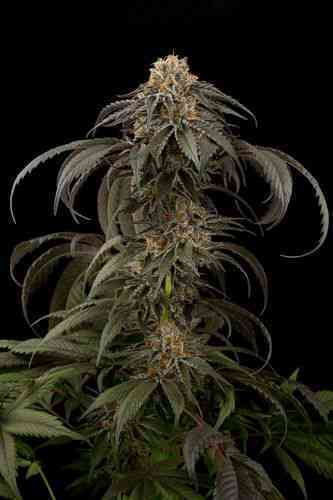 The result is a mainly Sativa genetic of excellent quality and fast flowering time. 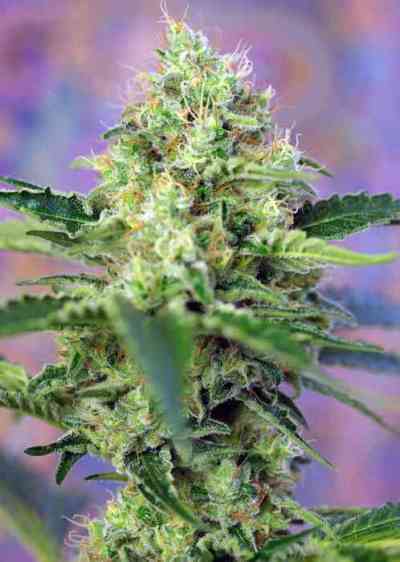 The Amnesia strain is one of the fastest plants within the famous Haze family. Sweet Amnesia Haze® (SWS72) has a very vigorous growth. With the shape of a christmas tree, the plants produce long side branches. It is a very high yielder for a Sativa strain, producing compact and extremely resinous buds. As a very easy-to-grow strain, it is suitable for every kind of growers, from beginners to experienced. The tastes and aromas of this genetic are amazing and made it famous worldwide. It features a taste and aroma with lemon citrus tones, a complex incense background and hints of cedar wood.